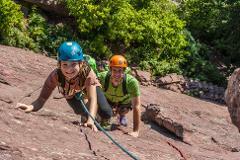 Half days of rock climbing for beginners, Family's or tourists. The Ultimate day trip for a traveling climber! Lets go climb some Classics. 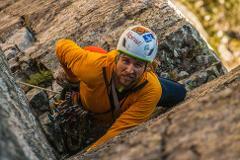 Do you want to do one of Wanaka Rock Climbings courses but are alone? Do you have a particular objective outside the scope of our courses ?or Maybe you just want the luxury of a guide all to yourself, private guiding is definitely for you. New Zealand is a place of adventure and in the south island we have some top quality multi-pitch routes that are absolutely classic adventure climbs! 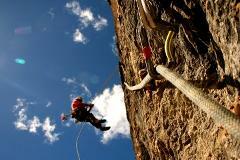 Have the true New Zealand climbing experience with Wanaka Rock Climbing. 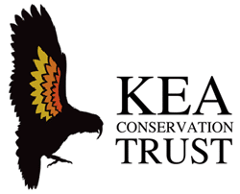 Our guides will lead you to interesting terrain with technical climbing challenges that will suit your abilities.